As You See It Challenge: Winners for Challenge #146! Wow! 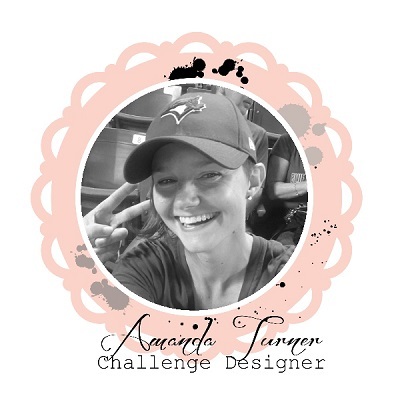 Everyone seemed to love that last challenge. It was so open-ended, I think, and spring is a universal pleaser! What's not to like? It was nice to see the different aspects of the season that people focused on: leaves, warmth, Easter, being outdoors, gardening and even weathered wood! And such great talent that, again, you made our job close to impossible! 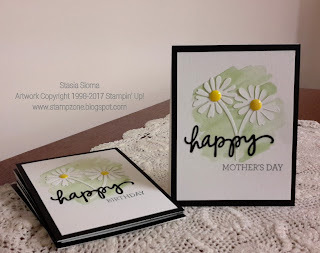 Stasia's sweet but simple white daisies on the green watercolour background were the CAS darlings of many of the Design Team and her crisp white, green, and black palette was an effective expression of the freshness of spring! For sheer artistry, the Design Team agrees that you cannot beat this stunning creation of Ashwini's. The beautiful leaves with the variegated greens and the fun, multi-coloured grunge background plus the embedded sentiment panel all show so much careful work, we stand amazed! Well done! Congratulations to our two winners, and thanks to everyone who played along! I hope you'll come back tomorrow and check out our new challenge tomorrow! Our winners can pick up their badges on this page and display them with pride on their blogs or sites. Wow! Thank you so much!! It surprised me to see my card up there.. and so happy!! Congrats to Stasia too!